John Deere's farm equipment brand is famous around the world, but people may not know the story behind the man himself. 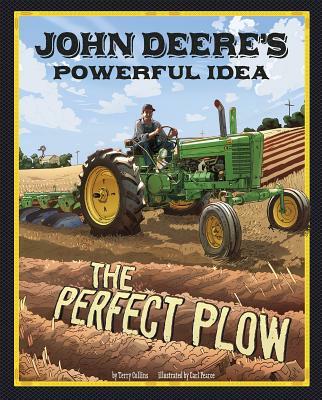 Deere's humble blacksmith beginnings and a simple plow eventually led to massive success, but it wasn't easy. The story behind the name will give readers new appreciation for the popular green tractors and equipment around today.